Retama is a genus of flowering bushes in the legume family, Fabaceae. It belongs to the broom tribe, Genisteae. 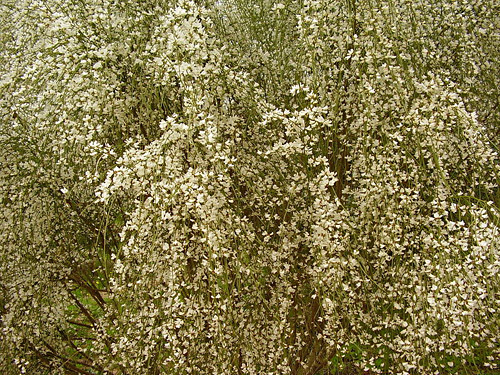 Retama broom bushes are found natively in North Africa, the Levant and some parts of southern Europe. The GRIN database lists three species: Retama raetam, Retama monosperma, and Retama sphaerocarpa. The first two of those have white flowers, while the third has yellow flowers. It remains an open question in taxonomy whether the members of the Retama genus should be incorporated into the Genista genus. Israel produces vast quantities of flowers for export. Flower exports in 2000 exceeded $50 million. The flowers grown most commonly are Chamelaucium (waxflower), followed by roses, which are grown on 214 hectares of land. In addition to flowers favored in the West such as lilies, roses and tulips, Israel exports desert varieties. It has become a major player in the global floral industry, especially as a supplier of traditional European flowers during the winter months. Farm fresh grower-direct flowers from following varieties: calla, moluccella, tanacetum, gypsophila, rose spray, solidago, veronica, lisianthus, matricaria, green bell, narcissus, trachelium, cotton, gypso, globularia, freesia, godetia, hippeastrum, sunflower, delphinium, matthiola, prothea, wax flower, crocosmia, campanula, asclepias, gomphrena, ornithogalum, ranunculus, chrysanthemum, grevillea, aconitum, kangaroo paw, ixia, ozothamnus, echinops, curcuma, roses small head, kniphofia, desert yearning, paeonia, leucospermum, carthamus, limonium, dianthus, banksia, roses tea, statice, lilium, tulip, alstroemeria, celosia, phlox, liatris, anigozanthos, craspedia, gerbera standard, bouvardia, gerbera mini, iris, anemone, roses, gladiolus, eustoma, astilbe, gerbera, strelitzia, achillea, eremurus, aster, capsicum, antirrhinum, agapanthus, etc. 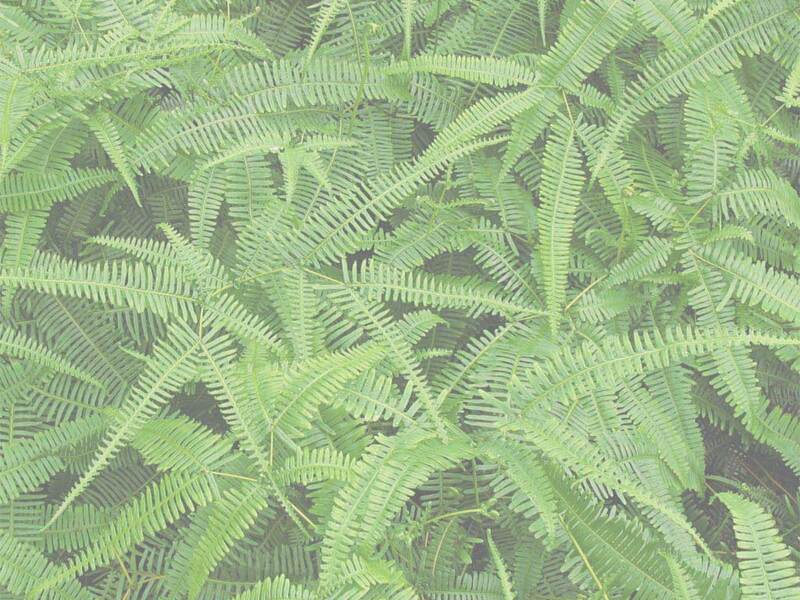 Fresh cut foliage of the following varieties: kochia, pittosporum, aralia, aspidistra, philodendron, cotton, murraya, acacia, prunus, myrica, croton, monstera, agonis, myrtus, steel grass, hibiscus, cyrtomium, cocculus, cycas, ruscus, fern, rotem, palm, hypericum, euphorbia, rhamnus, salix, bear grass, myrsine, leucadendron, artichoke, melaleuca, viburnum, photinia, adenanthos, euonymus, asparagus, grevillea, chondropetalum, eucalyptus, cyperus, hedera, etc. Fresh herbs and lettuce salads from leading Israeli growers: spinach, parsley curly, rucola baby, red chard, tarragon, coriander, savory, baby spring mix lettuce, dill, arugula, marjoram sweet, rucola deluxe, lollo rosso lettuce, tatsoi, mint, peppermint, salicornia, baby mix salad, basil red, arugula deluxe, rosemary, lemon grass, oregano, arugula baby, rucola, chervil, basil, bulls blood, mizuna, basil green, lemon balm, chives, sage, marjoram, parsley flat, romaine lettuce, thyme, lemongrass, sorrel, etc. Used as spices and seasoning herbs herb in recipes of healthy food cooking. All year long best price fresh herb and salad wholesaler supplies. Our produce can be delivered worldwide by air cargo carriers to the following international destinations: Tajikistan, Brazil, Hong Kong, Belarus, Portugal, Kyrgyzstan, Luxembourg, Uzbekistan, Ukraine, Cyprus, Hungary, Norway, Paraguay, UK, Sweden, Poland, Canada, France, Turkmenistan, Taiwan, Holland, Estonia, India, Andorra, Georgia, CIS countries, Bulgaria, Kazakhstan, Japan, Ecuador, Romania, Gibraltar, Belarus, USA, Russia, Indonesia, South Africa, Ukraine, Thailand, Turkey, Slovakia, United Kingdom, Bosnia, Belgium, Austria, Nicaragua, Netherlands, Laos, Monaco, South Korea, United States, Germany, Peru, Vietnam, Armenia, Uruguay, Bolivia, Macedonia, Denmark, Liechtenstein, Argentina, Philippines, Finland, Panama, New Zealand, Venezuela, Australia, Czech Republic, Italy, Croatia, Costa Rica, Republic of Ireland, Lithuania, Iceland, Chile, Greece, Switzerland, Moldova, China, Azerbaijan, Latvia, Spain, Sri Lanka, Mexico, Singapore, Kazakhstan, Colombia, Malta, Slovenia, Malaysia, etc.